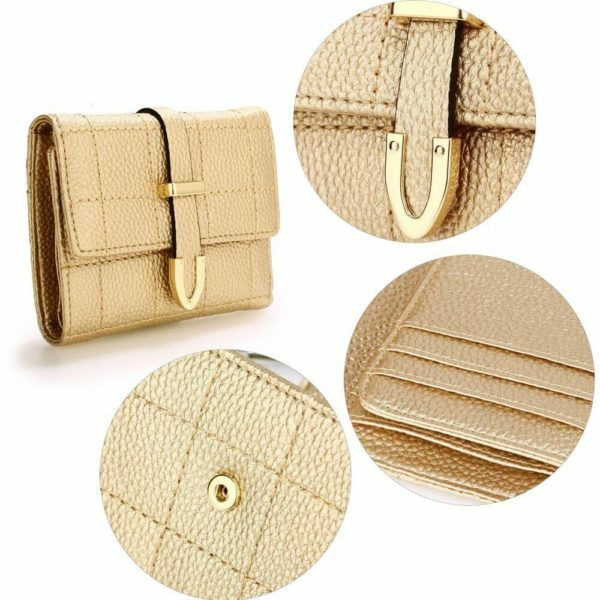 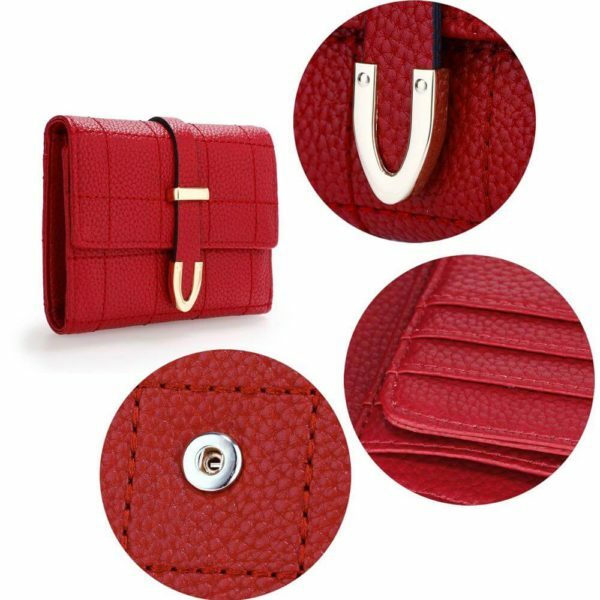 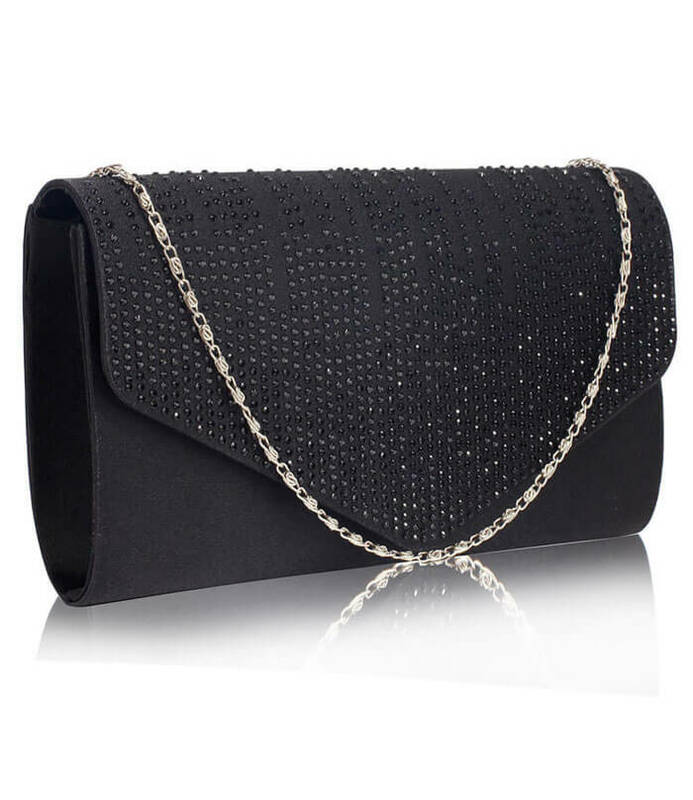 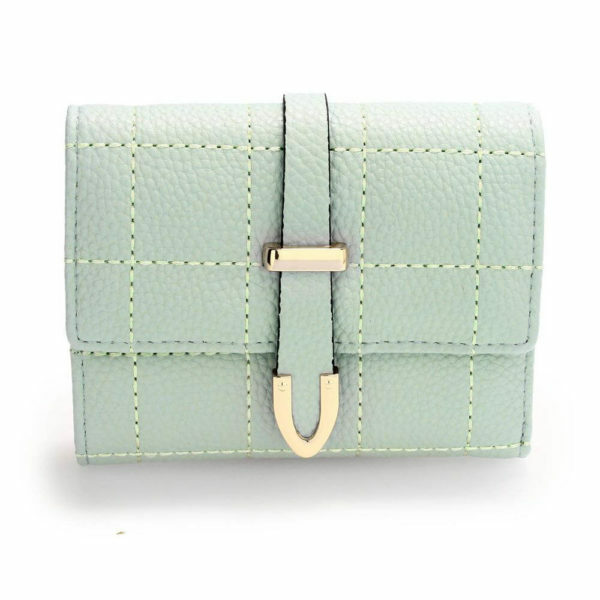 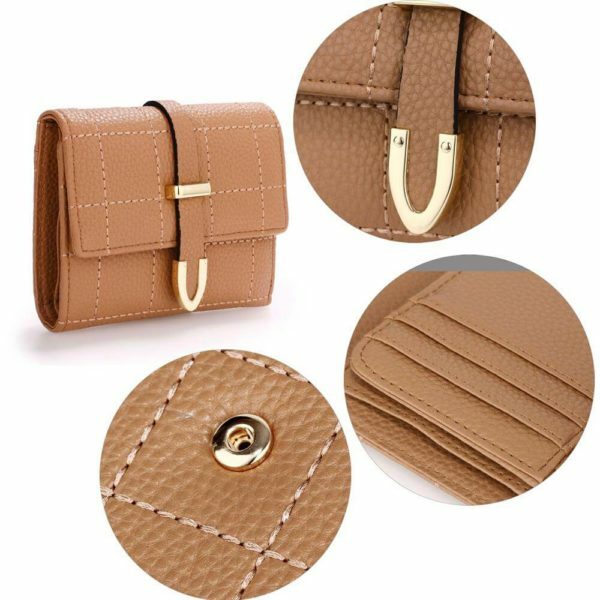 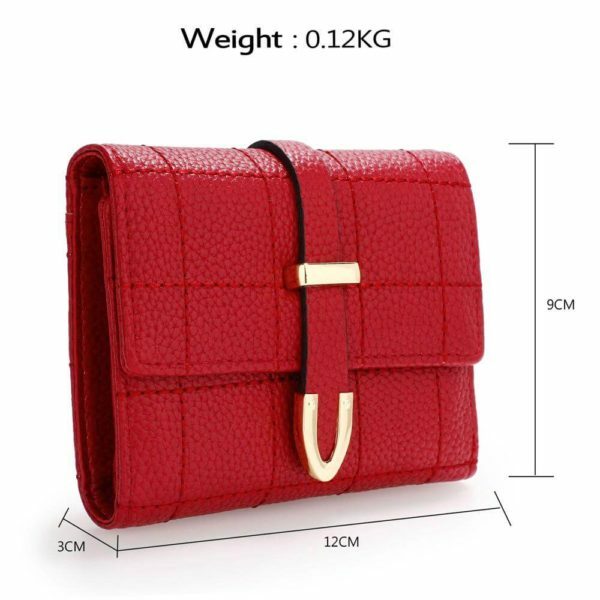 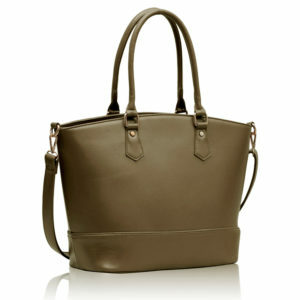 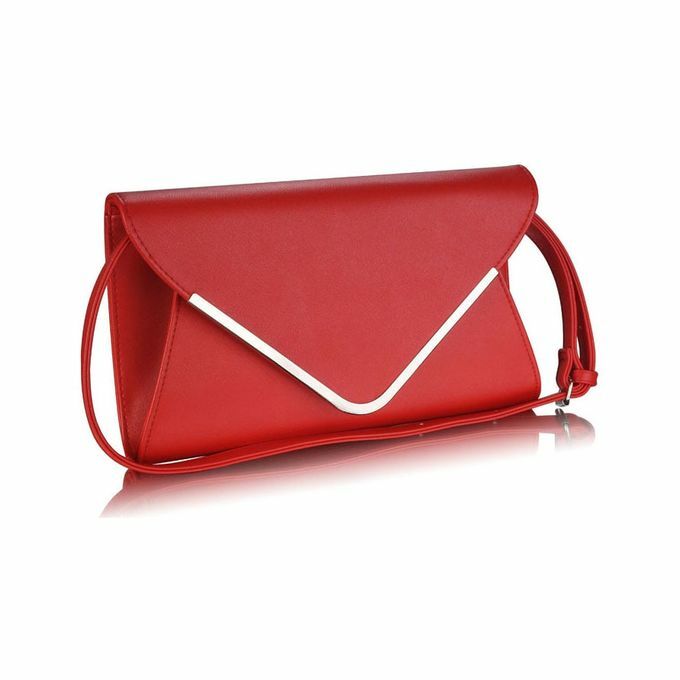 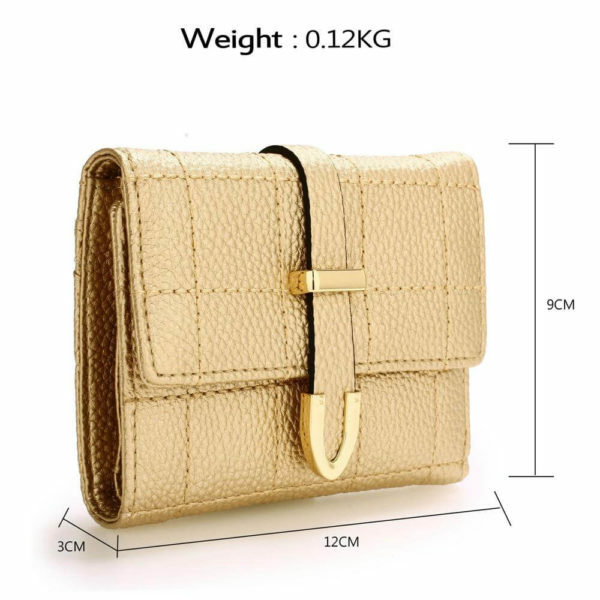 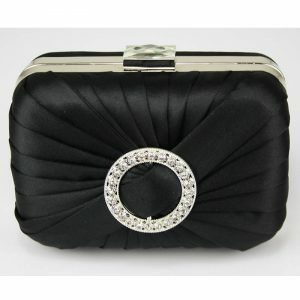 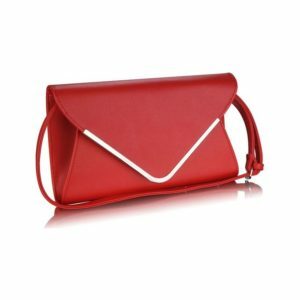 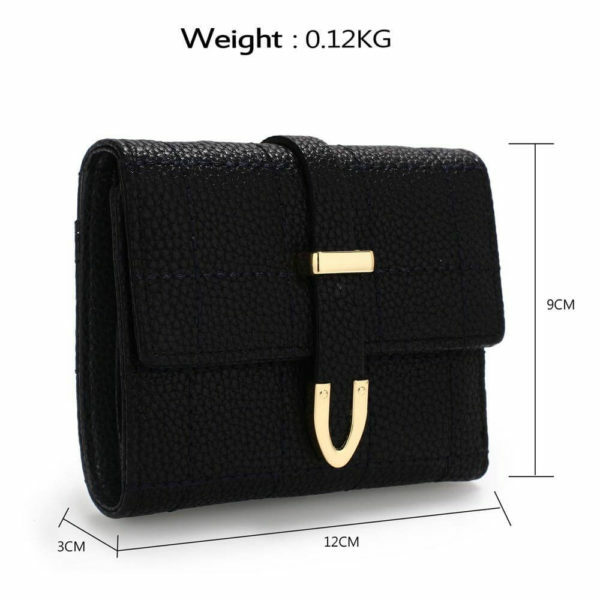 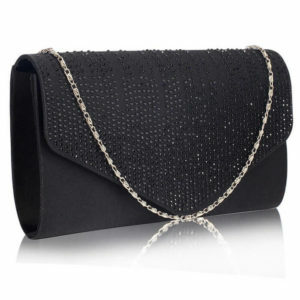 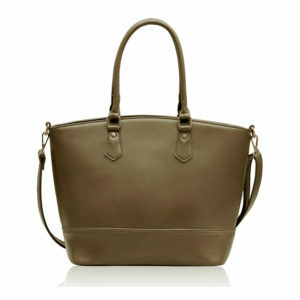 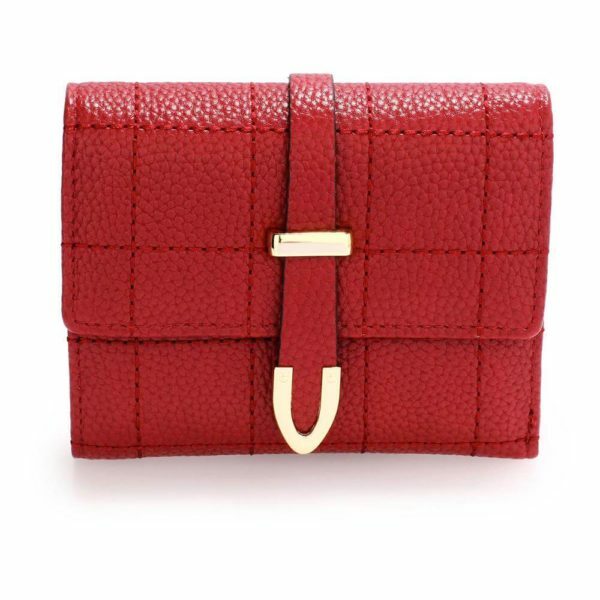 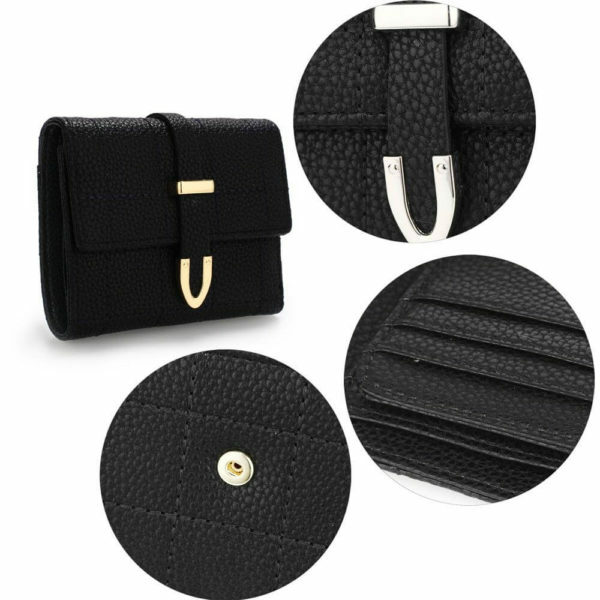 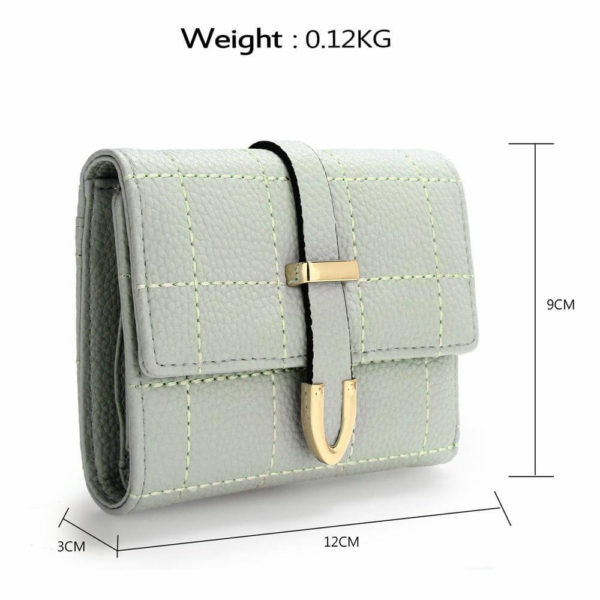 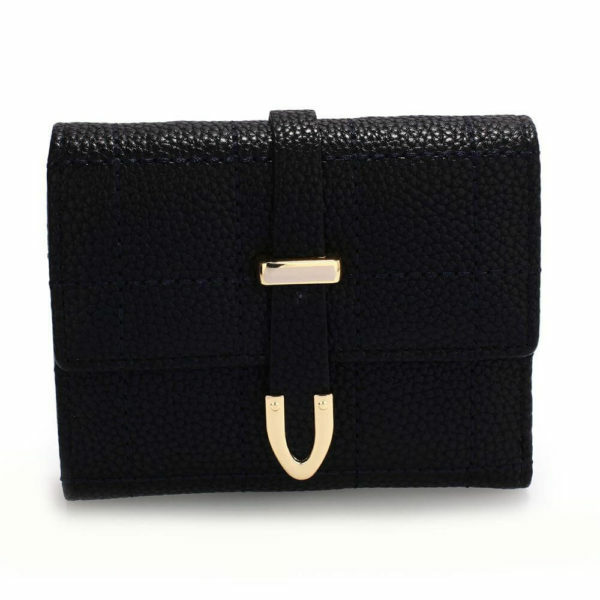 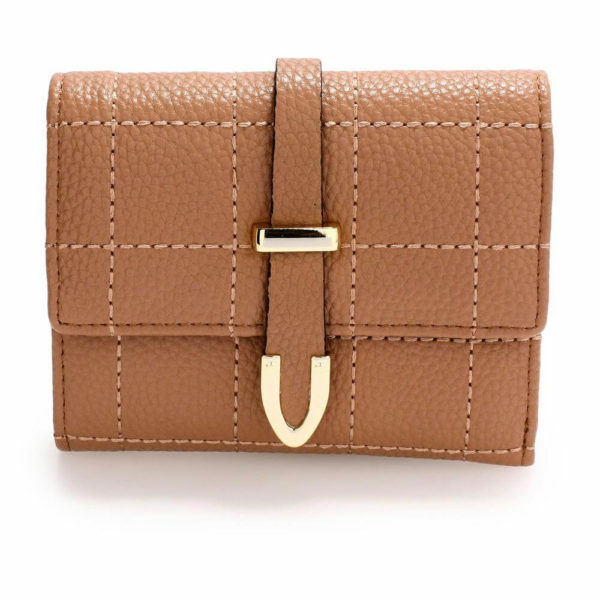 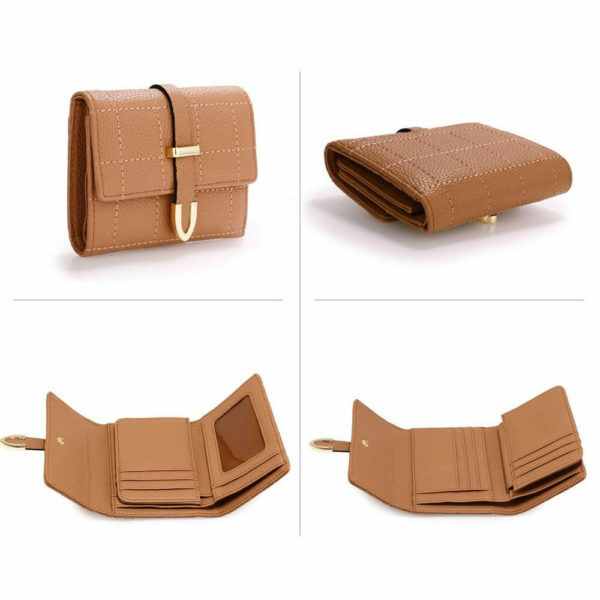 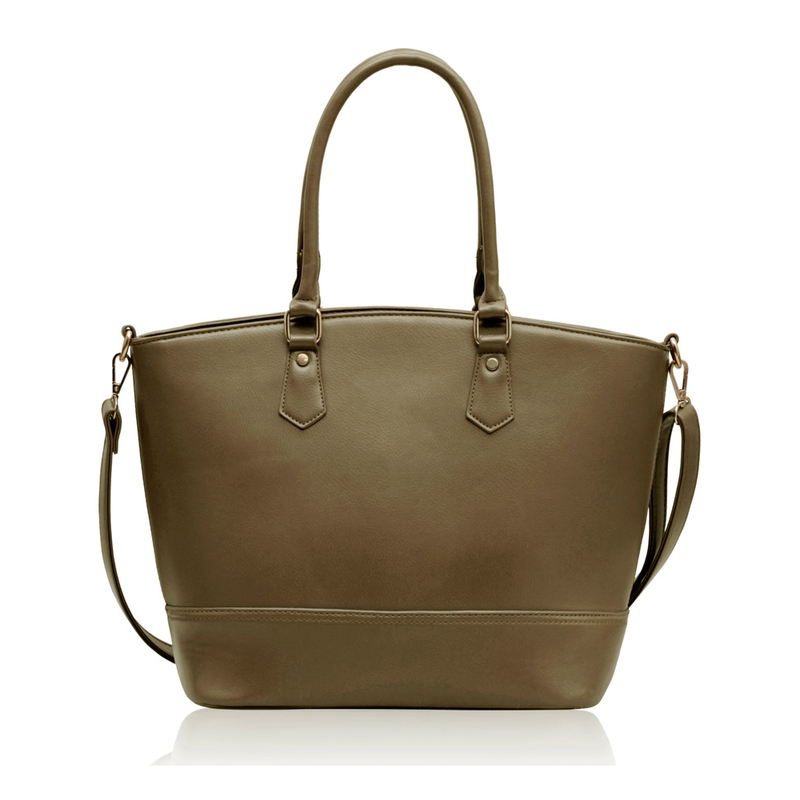 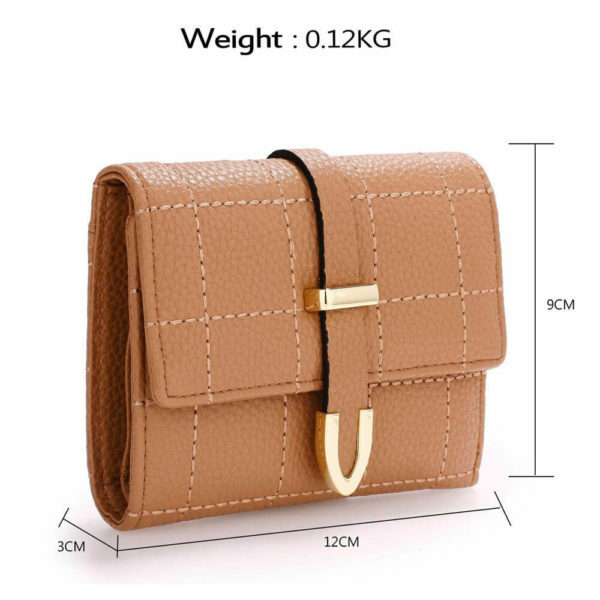 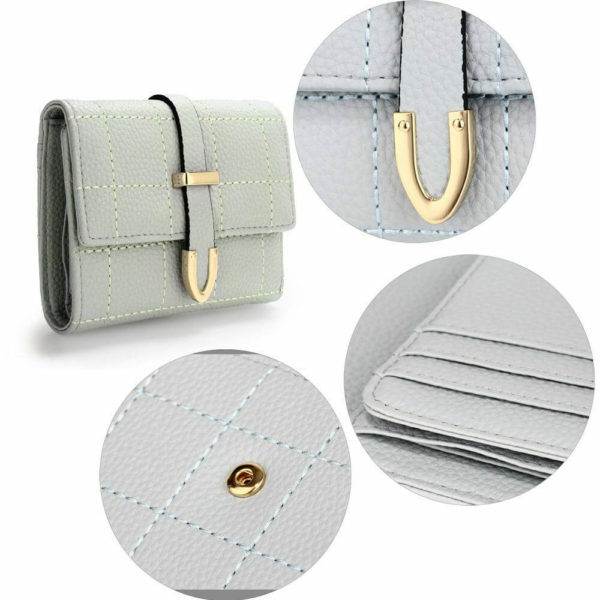 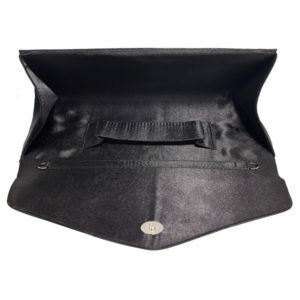 A charming choice for every day, this purse is both stylish and practical. 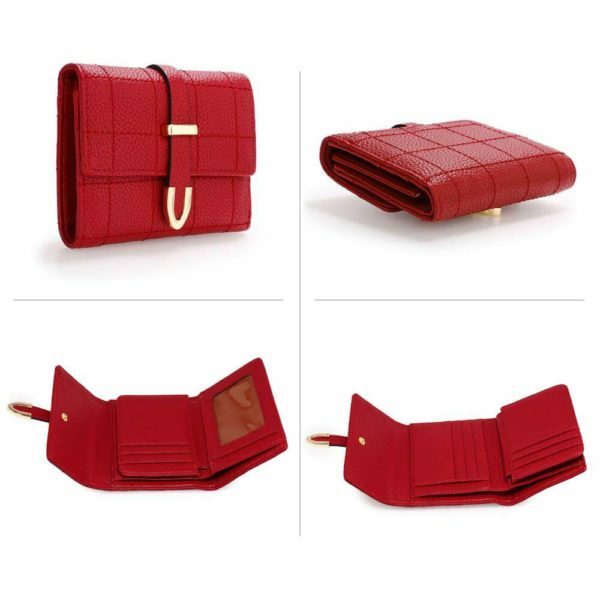 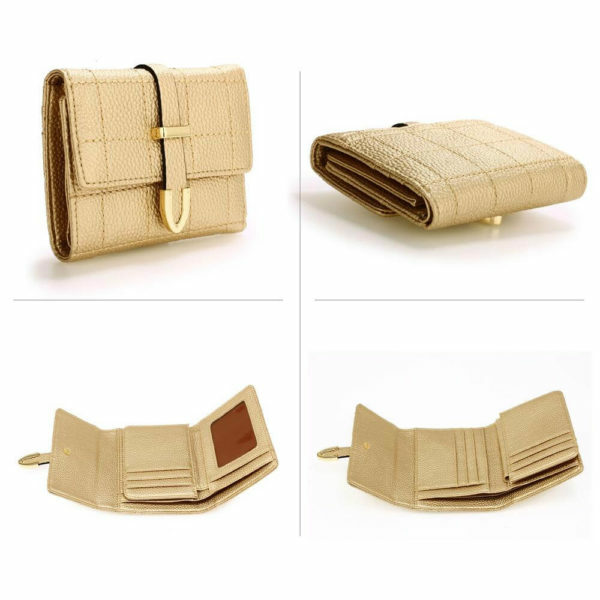 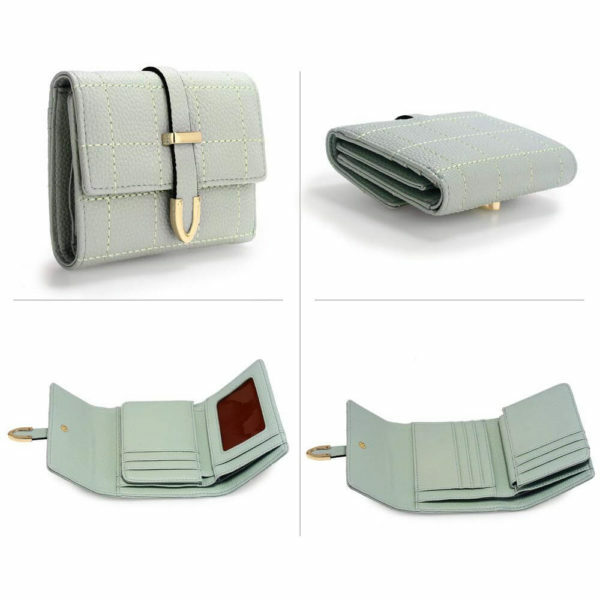 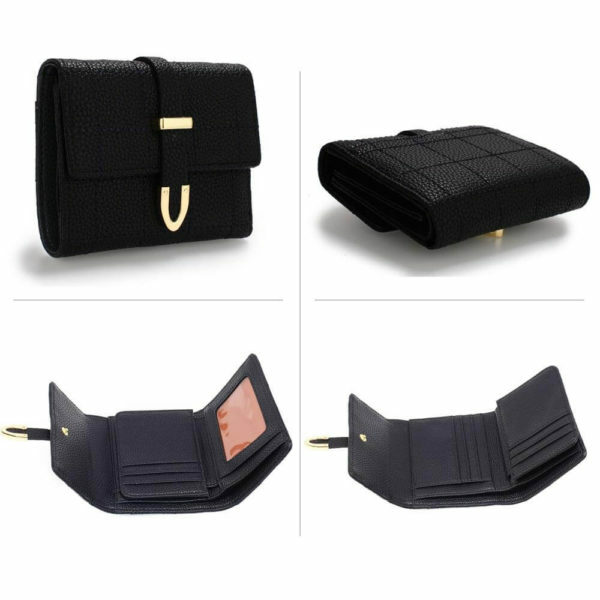 From work to weekend, from a.m. to p.m., it will be there for you with its pockets and card slots. 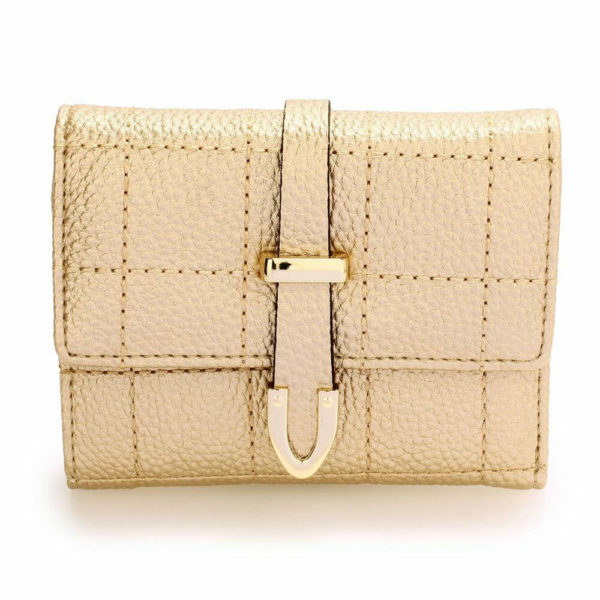 Pebbled exterior with gold-toned metallic hardware, and fine detailing, this one is a winner in all ways.